Pokémon Go, the adrenaline rush augmented reality game is finally coming to wearables, as revealed by John Hanke, the chief executive at Niantic Labs. According to him, Pokémon Go is coming to the Apple Watch 2, along side new feature that tracks how far you need to walk before your Pokémon “eggs” hatch. While the new feature of the game involves hatching virtual eggs, which require you to walk a certain distance to hatch. Apple Watch will enable you to track the progress of your eggs as you’re on the go, and will also alert you when a Pokémon is nearby. Meanwhile, Apple Watch isn't the only wearable launching with the ability to play Pokémon Go, as Nintendo on Thursday announced Pokemon Go Plus, a wearable that will be released on September 16 in the US, Australia, New Zealand and Japan. 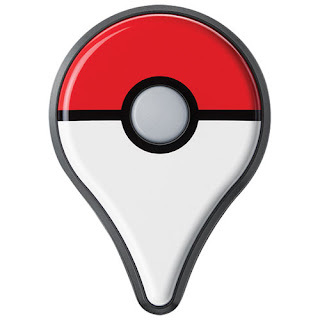 The Pokemon Go Plus connects via Bluetooth to your iOS or Android device to allow you know about any nearby Pokemon or Pokestops. Albeit, European availability is yet to be confirmed, Nintendo's official website stated that the wearable will be released in "most countries".